Der Artikel Toto: IV (180g) wurde in den Warenkorb gelegt. 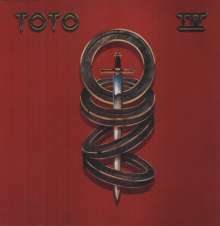 Toto are responsible for the best sounding albums in 80s rock. With top of the range studio facilities and musicians at hand, founders David Paich, Bobby Kimball, Steve Lukather and the Porcaro brothers know how to craft a song or two. Their fourth album, released in 1982, was aptly titled IV and contains world hits “Rosanna” and “Africa”. 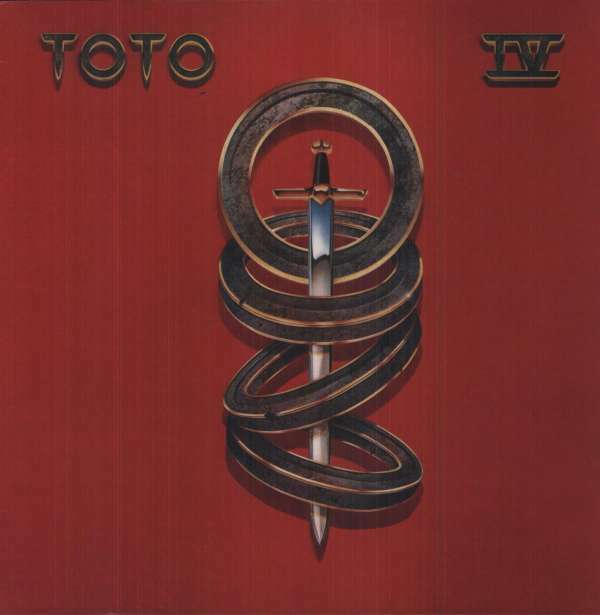 Noteworthy contestants for ‘best songs’ on this legendary album are “Make Believe” and “I Won’t Hold You Back”, both of which have proven chart success. The band was unarguably at its peak. After recording IV, Toto’s members returned to the studio in order to help write and record Michael Jackson’s Thriller.